It used to be that shortstops didn't hit for power, but Cronin was a rare exception, posting a career .857 OPS. Many of the dents in the Green Monster can be attributed to him; he hit more than 40 doubles on six occasions, twice leading the league. 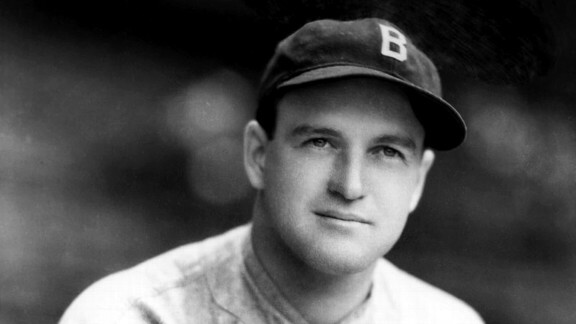 Cronin held pretty much every possible post-playing job within the game, serving as Red Sox manager, GM and league president.